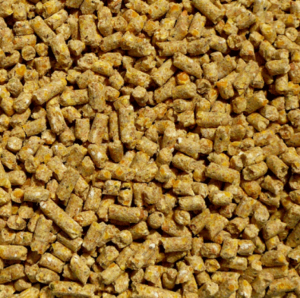 Hog grower pellets are a mid-range formula and can be used as a complete feed or to supplement a pasture program. Ingredients include OMRI certified mined trace minerals and organic herbs and oils including garlic, thyme, anise oil, cinnamon, rosemary and kelp. 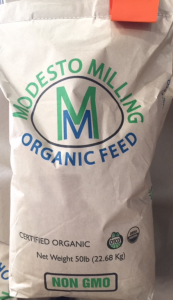 Certified USDA Organic and Non-GMO. Sold in 50lb bags. May also be available in bulk. Please e-mail us with a quantity and we will get back to you. 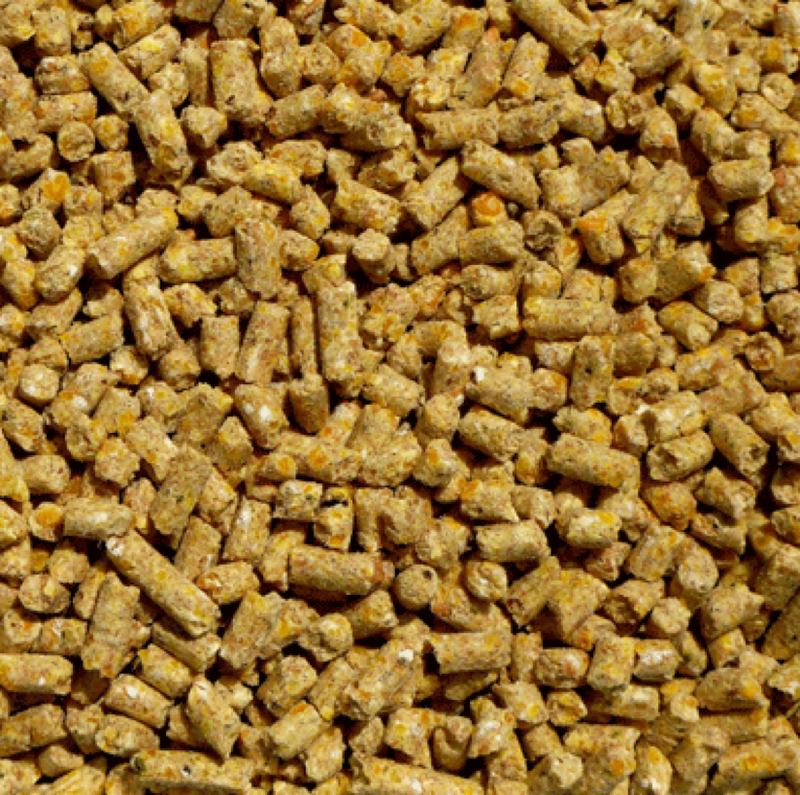 Hog grower pellets are a mid-range formula and can be used as a complete feed or to supplement a pasture program. Ingredients include OMRI certified mined trace minerals and organic herbs and oils.